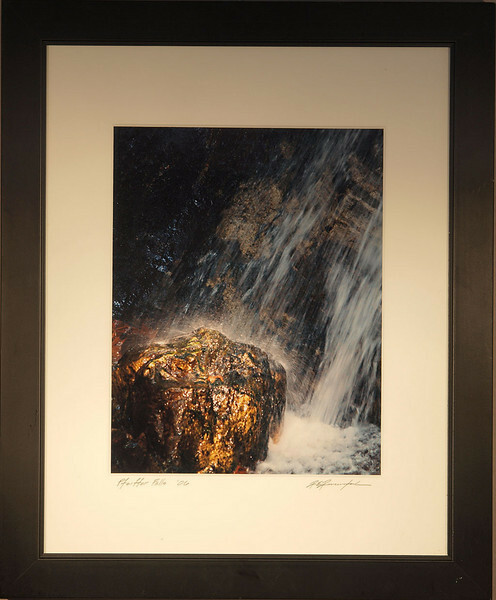 All work signed by Roger Ravenstad and buyers will be provided a Certificate of Authenticity. Print: 11x14. Mat and frame: 16x20. Mat is museum grade 1/8 inch thick conservation mat, Frame is solid wood, black, with regular glass.